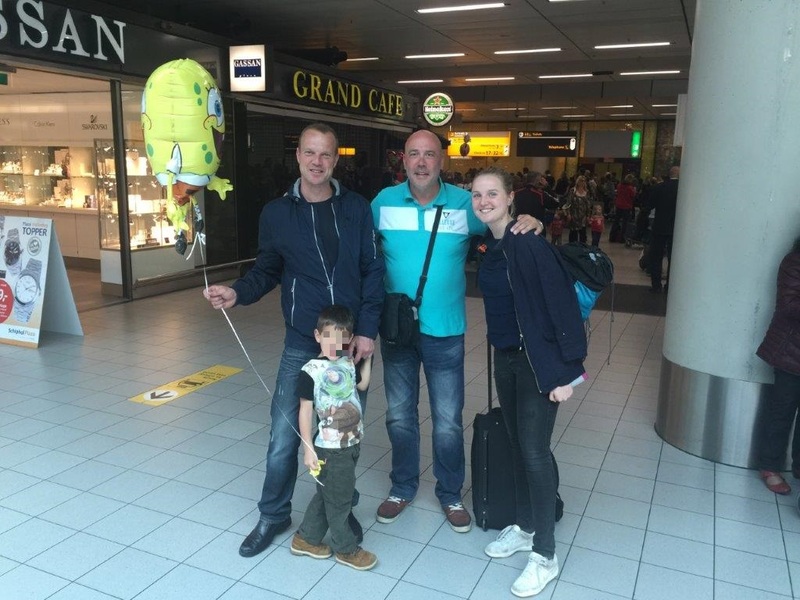 An international child recovery from Mexico to The Netherlands. When my child was abducted, I felt pretty desperate. Until I found your organisation. I had done nothing wrong and yet suddenly I’d lost my normal family life. Fortunately, I got in touch with Mr Hoogkamer at IECK who told me that if I listened to his strategy everything would be resolved relatively quickly. 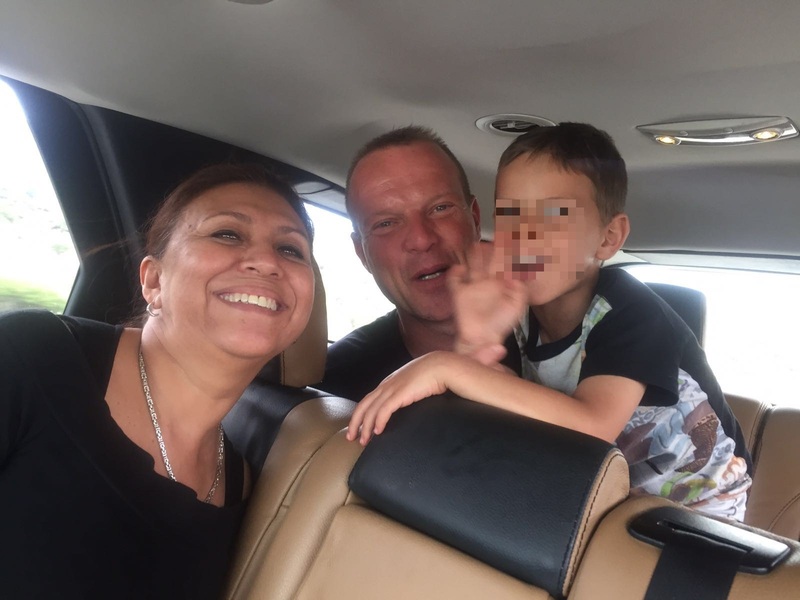 This was even though IECK was faced with resistance from an influential family with contacts at the Court and Child Protection Board. 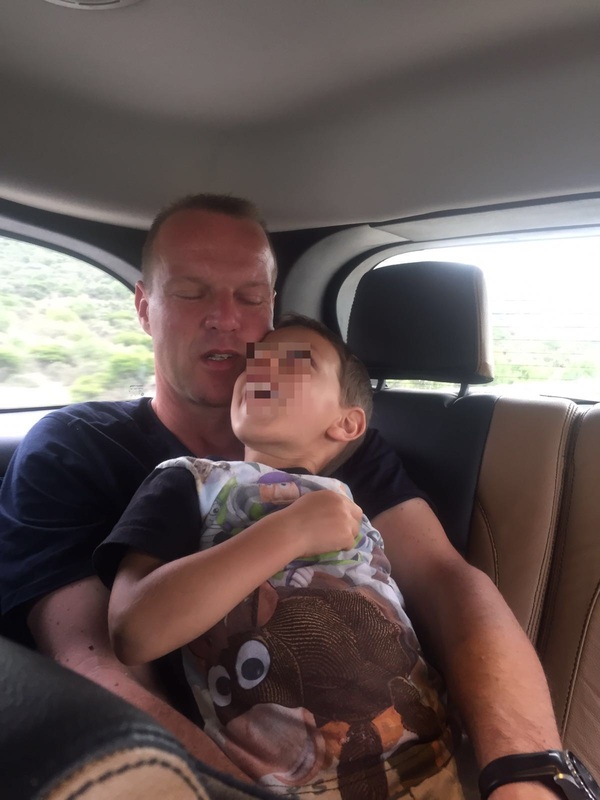 It was because of the alertness of IECK that the court could not invent anything else and had no choice but to apply international law and to save my son from abduction. At that moment the family of the mother received an SMS from the mother (from Court) and again tried to abduct my son from the Court to a taxi! But thanks to the of the attentiveness of IECK and myself this was prevented! Mr Hoogkamer, Dr. Luis, Lic, MaVi and an excellent interpreter/legal expert Lic. Elizabeth have, using various strategies, speed, flexibility and perseverance made it possible for me to ultimately take my son home with me, after having been abducted twice. 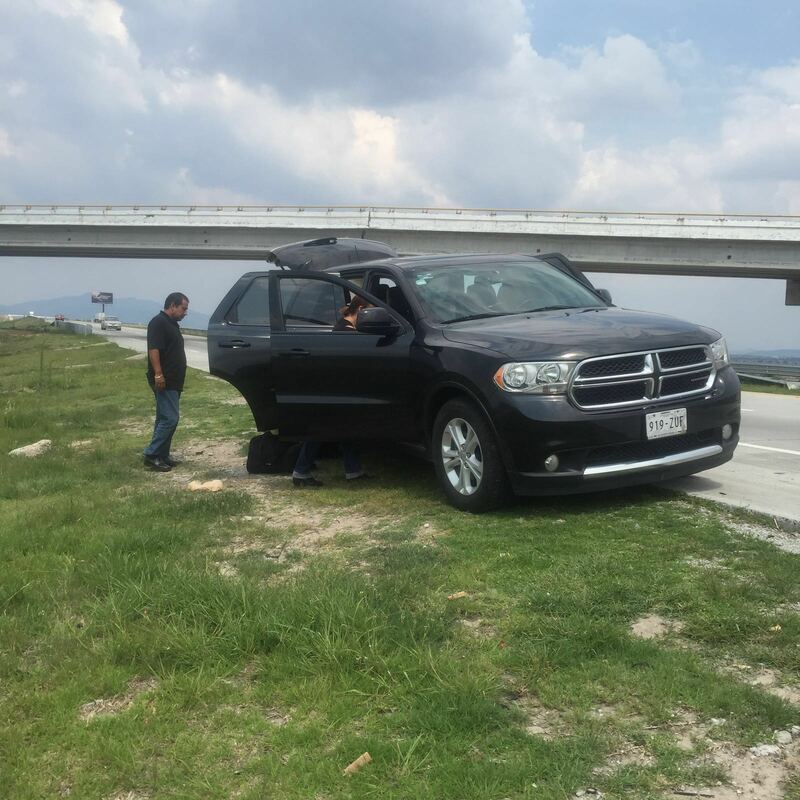 After the hearing IECK had prepared a large and fast car with a driver and airline tickets to immediately drive us to the airport. I know for sure that things could have worked out quite differently if I hadn’t commissioned IECK! Words or gifts cannot describe how grateful I am! That’s why I thank IECK every day in my mind!